Students studying America’s history as it has struggled with prejudice, segregation, and racial inequality have a lot to gain from this civil rights lesson plan. One of the best ways to relate history to modern day is with role play and guided discussion. 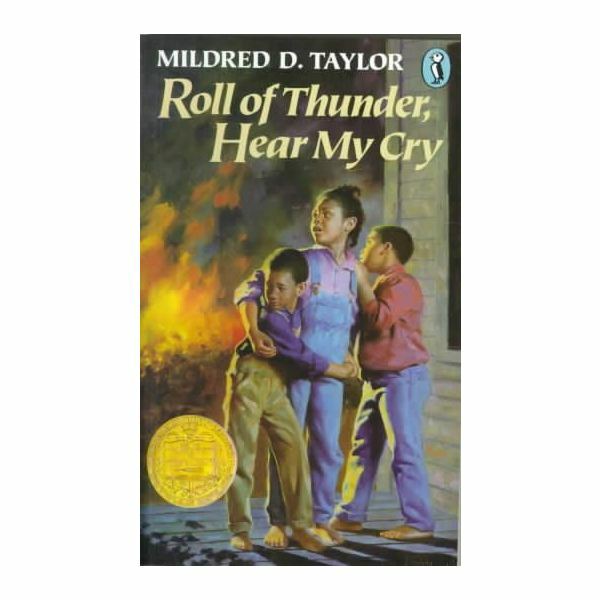 After reading the novel Roll of Thunder, Hear My Cry exercise students’ critical thinking and develop historical knowledge to address educational standards in preparation for expansive lessons and unit studies on society. Students will have a greater understanding of segregation in America and racial inequality is sometimes an omnipresent, societal irritant. Students will be submerged in other cultures through role play. Students will have knowledge of differences across a spectrum of cultures and will have historical knowledge of both civil rights in the United States and the Great Depression. Open the lesson by asking for reviews of the book to gain student reaction. Once several reviews have been garnered, inform students that they will be doing role play after a discussion of the book’s themes and pivotal events. At the start of the book, what themes can you already see amongst the community in Spokane, MS and how the Logan’s and their friends reacted to them? Describe the differences in status and treatment between the white and black children. Why do you believe that Little Man and his family are less than enthused about the books the county sent over? Why would Cassie’s mother recover the books although Miss Crocker insisted that she not? Knowing your place was considered the only way to survive for blacks in the south back then, why was this? Why was land so important to the Logan’s? Why did it make them special? Why did the Logan’s boycott the Wallace’s store asking other blacks to do the same? How did they respond to this request? Inform students that they will extend their discussion through role play using the following activity for the purpose of imparting cultural sensitivity. Explain how it is an empirical component for diversification that in itself is important to all students for the betterment of society. Ask students for any closing thoughts. Observe interaction in pair or whole group activities keeping score based on how well they get into their parts and act them out with categories such as feeling expressed and submersion into character personality according to book circumstances (full details are contained within the linked activities). Performance in each category will reveal an overall picture of how well they understood the lesson and the messages in the book. Bonuses should be offered to encourage play. Provide students with difficulties in writing and memorization the opportunity to give oral answers with a study guide or simply observe participation for understanding. Use lesson plans, including a study guide, based on the novel by Mildred D. Taylor. Lessons are targeted towards middle school readers.